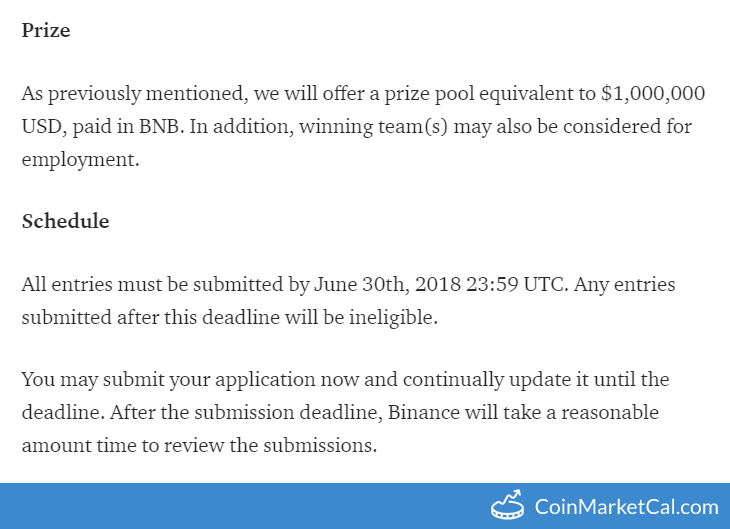 "All entries must be submitted by June 30th, 2018 23:59 UTC." The economic calendar for the cryptocurrency market. Evidence-based and community-driven.